Strategically located lot with building. Other businesses in area. 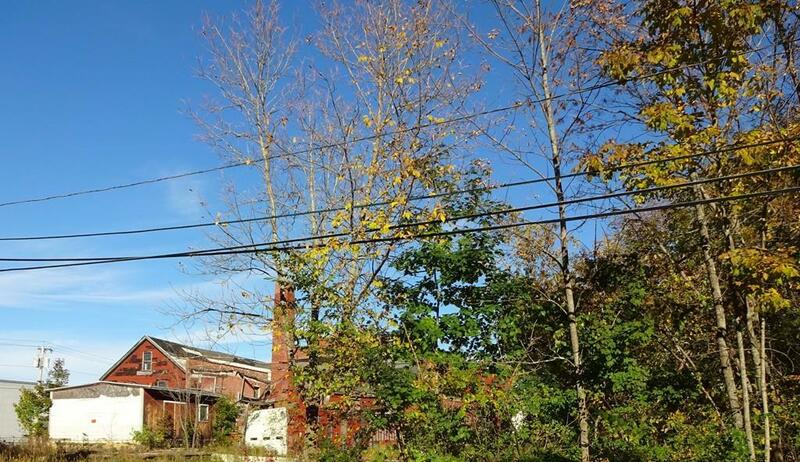 Combine with MLS#72354719 for over 2 acres in downtown Winchendon! Listing courtesy of Darlene Rossi of Morin Real Estate. Listing provided courtesy of Darlene Rossi of Morin Real Estate.